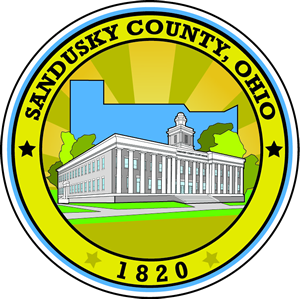 Colleen Carmack was elected to the office of Sandusky County Recorder in November 2002. 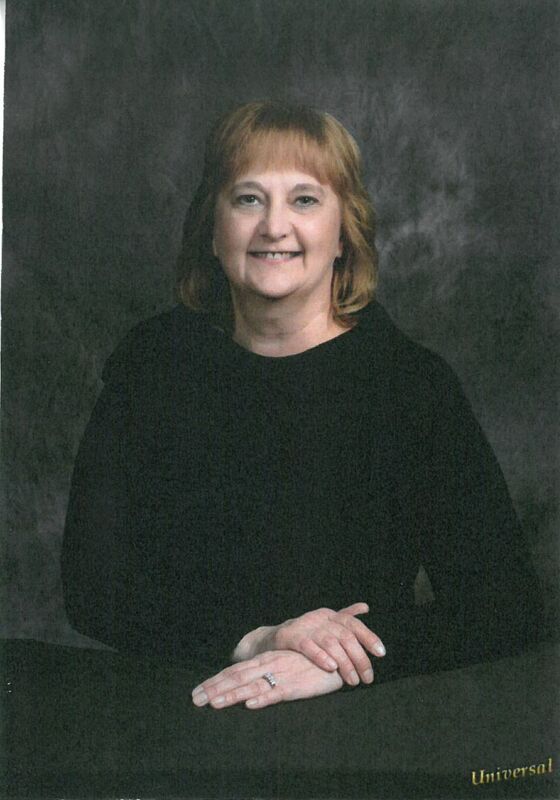 Prior to becoming Recorder, Colleen worked as a GIS Technician in the Sandusky County Tax Map Office, and gained many years of land record experience through her employment with a local law firm and title company. Colleen Carmack graduated from Fremont Ross High School and obtained an Associate Degree in Applied Science from Terra Community College. Colleen is involved with various organizations that include Fremont Lions Club, Sandusky River Chapter of the American Red Cross, Ohio Recorders' Association and Ohio Township Association. A lifelong resident of Sandusky County, Colleen resides in Fremont with her husband, Scott.